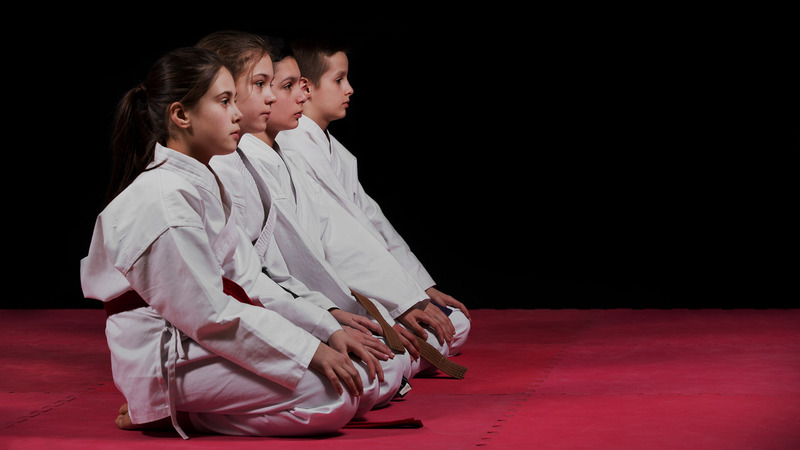 Classes for kids - Children need lots of activity to use all the energy they have and grow up healthy and strong. But learning a martial art is much more than that. It also starts a child on a lifelong path of enjoying physical activity in a positive atmosphere. What do you want to gain from your free time? Do you want to be in better shape, have more confidence, relieve stress, improve awareness, or learn a new set of skills? If you answered yes to any of these possibilities, then you have come to the right place. 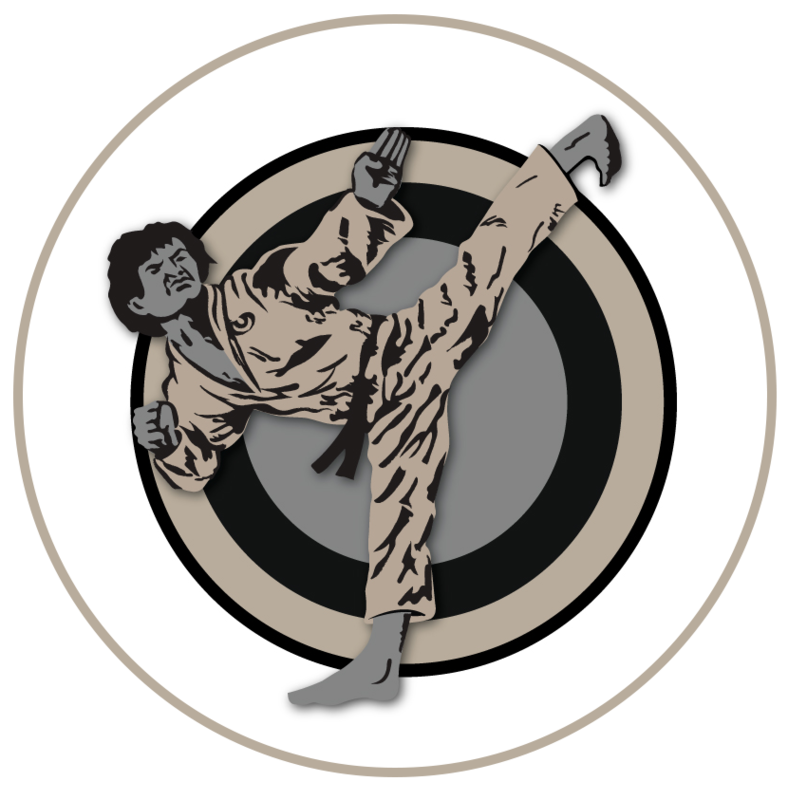 McAlester Tae Kwon Do is here to provide the people of McAlester, Eufaula and Carlton Landing with a place to improve their health, have fun, and forget about the outside world for a while. 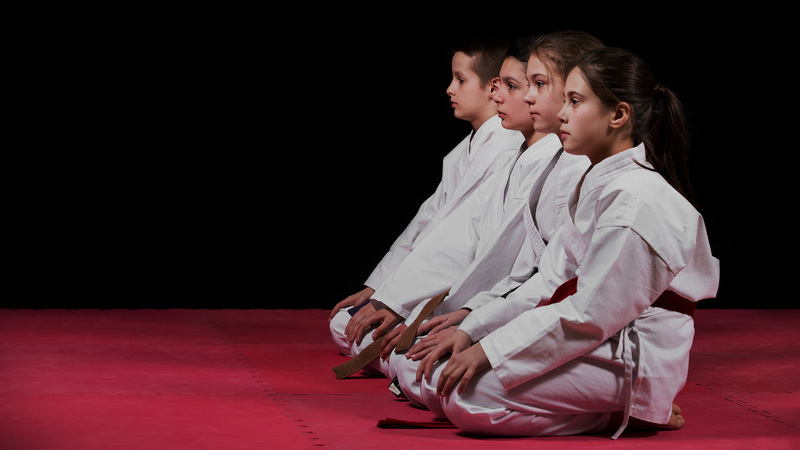 Many people believe that joining a martial arts center like McAlester Tae Kwon Do means that you will have to spar, which can turn people away from an activity that otherwise has everything they are looking for. This is not true. Sparring only occurs for those who wish to participate. If you live in McAlester, Eufaula and Carlton Landing and are looking for way to stay fit, meet new people, and improve yourself, then contact us today to try one of our classes.